You don't have to scalp Rey (good luck with that!) to have hair that looks like hers. 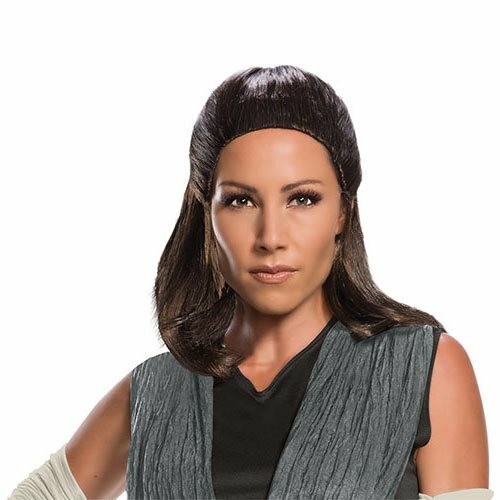 Just get yourself one of these Star Wars: The Last Jedi Rey Wigs. It's a terrific addition to your costume!